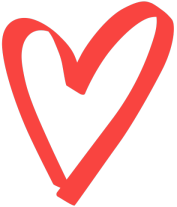 Are you searching for an original, and especially nice baby gift? Find here our unique baby gadgets for at home and on the go! And stay informed of the latest news and developments! 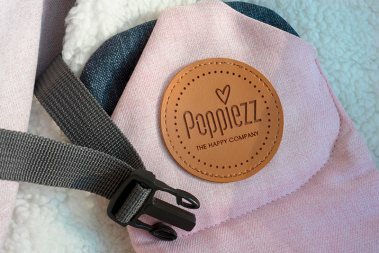 Poppiezz is a sturdy brand for original baby gadgets. It is perfectly suitable for taking your baby with you as much as possible. Poppiezz stands for innovative and safe baby gifts of excellent quality.